This NYFW has seen the colours, the famous A-listers, and the oh-so-loved material, fur. As this has been Women’s Fashion Week, of course women have been at the core, and all collections have been centred to show that women in fashion are evolving, and fur is welcomed and loved by the strongest women of all. Longchamp have showcased their AW19 collection during NYFW, and what a display. Ranging from the location – models strutting down a runway on the ground floor of a skyscraper in Manhattan, to Emma Roberts watching the show, sat comfortably alongside supermodels such as Kendall Jenner and Kate Moss, to the snazziest of outfits and materials; Longchamp definitely put on a show to remember. Immediately, the undertones of the AW19 collection signified what Longchamp is all about, elegance, flair, and poise. Creative director, Sophie Delafontaine celebrated women through her collection, with silhouettes translating into jackets, skirts and sheer shirts. She told the Associated Press that her collection is “really a mix of this Parisian attitude, effortless, natural, very elegant woman with a lot of felinity, and black and white mixed with a lot of graphic, and New York spirit – and very colourful also.” And this is exactly what her collection translated into. A colour palette of white and black took the forefront with bright colours of red, orange, leopard prints, brown and green to accompany the template of the black and white. A 70’s vibe was also apparent with knit tops flowing over long dresses, and maxi skirts. 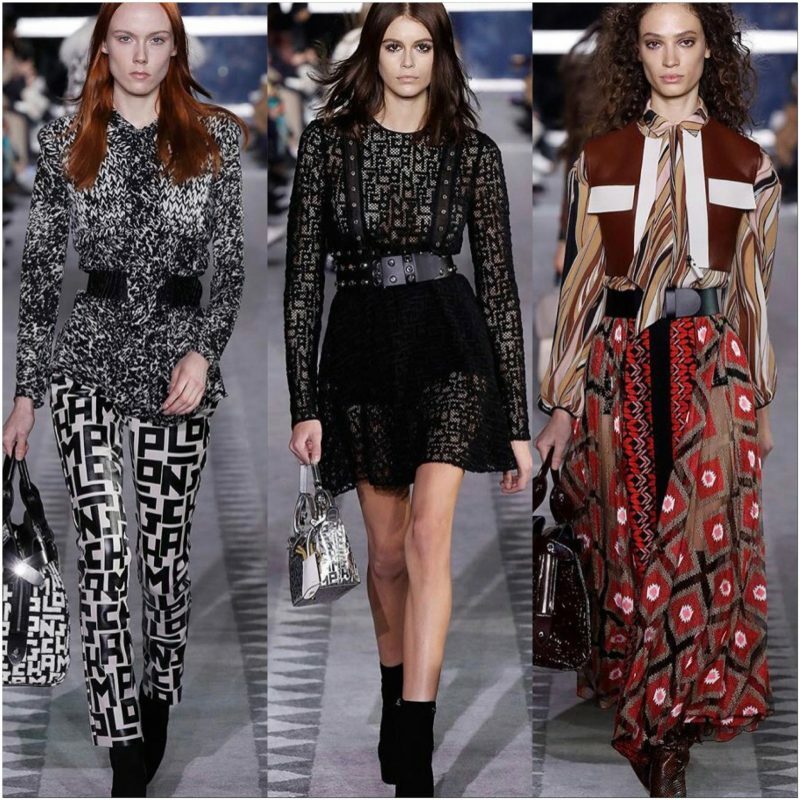 Cropped vests and eccentric patterns also took centre stage during the runway, with patterns coming in forms of stripes, leopard print, and letters spelling out ‘Longchamp’ interconnecting with each other to create a mishmash of shapes and patterns. Fur was also present during the graceful runway and took to fur coats, a fur type-gilet, fur cropped jackets and fur collars. It represents forward fashion in terms of what’s wearable, yet also still exceptionally trendy. It signifies future fashion were bizarre patterns, fur and inspiration from different eras are what form stylistic fashion choices for future women. Tory Burch returned back to college for her AW19 collection this NYFW – more specifically, Black Mountain College in North Carolina. Instantaneously, the runway befell into a feminine mystique, with silhouettes featuring dresses with astounding patterns, in a ‘long’ form, where each skirt, dress and trouser came just below the ankle, an array of glitter heaven, knit jumpers, fur coats, heavily-colourful-boots, blazer suits coming in a ‘preppy’ style, and silk dresses complemented by gaudy ruffled décolletages and tops. Burch explained in her show notes that “there’s a modern eccentricity to raw fringe, exaggerated ruffles, knife pleats, cut-glass jewellery, deconstructed bags and sharp boots” which was what her collection formed the basis around. 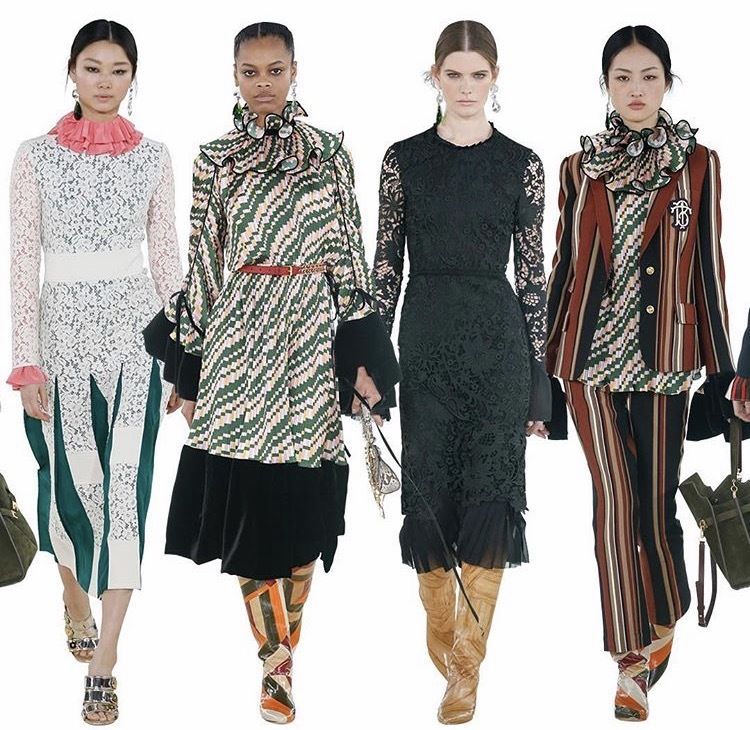 Referring to her inspiration (Black Mountain College), a college that was founded on the principle that students needed to study creative arts in depth, Tory Burch utilized her collection with a colour palette of brown, red, orange, navy, pink, green, black and white to create back to school silhouettes.  Similar to Longchamp, black and white where the two predominant colours, where all the other splashes of colours centred around it, much like fundamental school colours. Fur was in sight, and appeared in fur coats coming in green, black, and cream, which overall gave the runway a vision of furry goodness as it provided a cosy, yet chic aesthetic to the powerful runway – exactly what the future of fashion holds, powerful women, clothes, and fur. Dennis Basso created a ‘real New York girls’ AW19 collection. The entire inspiration for his collection came from the everyday New York girl, and he explained backstage before the fall show that “It’s all about every woman around the world, no matter where she’s from — Cairo to Dubai to Japan to Paris to São Paulo — everybody wants to be a New York City girl, a little bit. Trust me, when they come to New York, they think, ‘Do I look New York enough?’” And his collection undeniably translated into the stylish, glamorous, and glitziness of a New Yorker. Three qualities that Basso sees in his women represent freedom, strength and independence, and this formed the foundation of his collection. 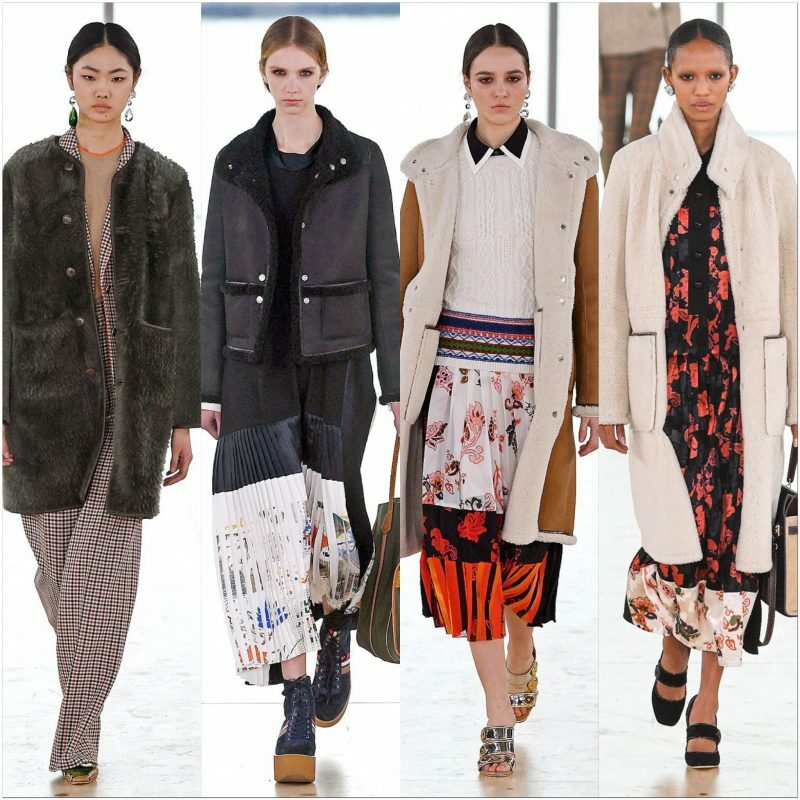 Silhouettes came in plenty of overlong coats, (with a lot of fur on display), long stand-out dresses, trousers and cropped jackets. Similarly, to Longchamp and Dennis Basso, there has been a reoccurring theme where cropped jackets, and long pieces have taken the forefront of each runway show. Evidently, the lengthy fur coats were an undeniable favourite amongst many – the leopard fox collar coat proved to be a striking look, which suggested all the three elements that Basso expressed his New York woman to be. Fur was a significant, and leading material that guided the powerful New Yorker ranging from fur coats, collars, trousers, hats, and cuffs. Colour did heavily focus on pattern more than anything else. The leopard print was a consistent feature that came in dresses and coats – all taking inspiration from the leopard print colour palette. Other colours that were salient where the common black and white, and a purple taking on different hues and saturations for both the fur looks, and everything else sashaying down the runway. Overall, this NYFW have been a force for women where each collection portrayed something positive in the fashion world that we are going towards. Fur has also shown that it belongs in the fashion world, and that it is a force to be reckoned with as every theme within these brands have had underlying connotations of strong women – and what’s stronger than a woman in fur?